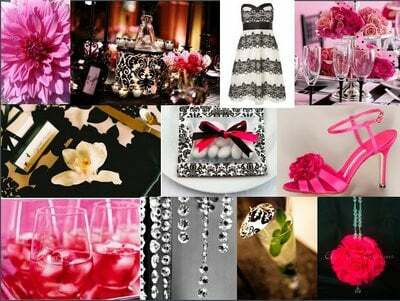 As you know I love everything PINK, pink flowers, pink lip gloss, pink Jimmy Choo’s, so this year for my birthday I am planning on a pink and black Paris themed party. The pictures below will give you a little sneak peak to what I am planning, and Yes, I will be celebrating in Paris!!! It’s going to take lots of detailed planning but I am up for the challenge and excitement all the Pink, Pink and more Pink planning holds. What can I say but C’est la Vie! Nikol has been styling and creating flawless faces since 1996. You can watch Nikol as an on air Beauty Expert on HSN Beauty Report airing Thursday’s nights at 7pm. She has worked with countless photographers, thousands of brides and cosmetics giants like Bobbi Brown, Laura Mercier, and Chanel; Nikol graduated from the nationally recognized Cosmix School of Makeup Artistry and the International Dermal Institute.